Scottish athlete Stef Reid is awaiting confirmation of a world record in a Para long jump event. The Paralympic long jump medallist from London in 2012 leapt out to 5.45m at an event in Clermont, Florida, over the weekend. 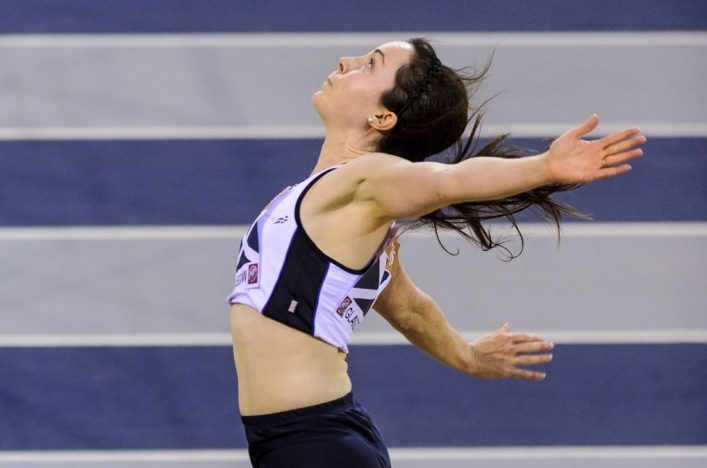 And Reid, who represented Scotland in the Glasgow International at the Emirates in January, is now hoping her performance will be ratified as a T44 long jump world best! Stef wasn’t the only Scot jumping well at the Florida meeting with Lisa Ferguson reaching for the first time the 6.20m that is being asked of Scottish women for Commonwealth Games selection. 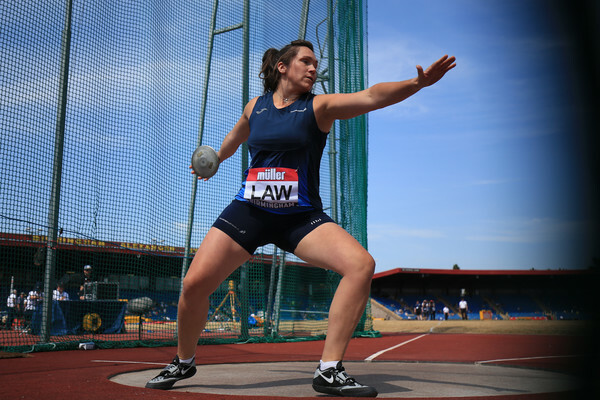 Jade Nimmo, already selected for Team Scotland, was at 6.24m. ‘I am still smiling from the weekend – big new long jump PB and (pending ratification) a world record AND a 100m PB,’ tweeted a delighted Stef. Unfortunately, the T44 long jump is not one of the Para events integrated for the Commonwealth Games programme but Stef very much has Rio in 2016 in her sights. *Nick Percy set yet another Commonwealth Games standard with his 58.01m discus throw in the States last weekend. 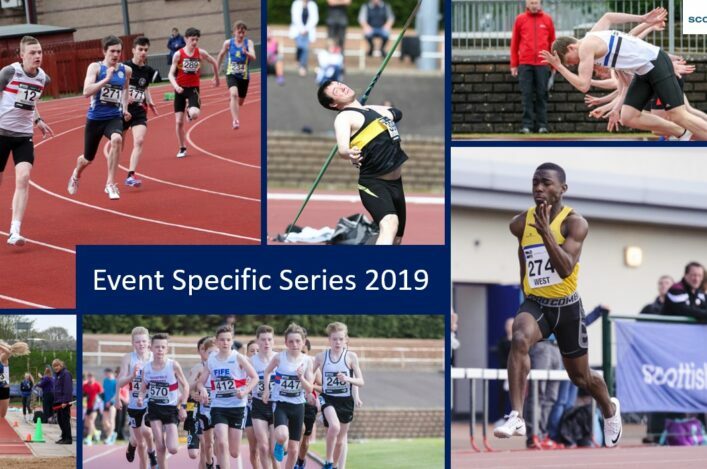 Nick had thrown to 58m in his previous competition as he makes a great start to the season.